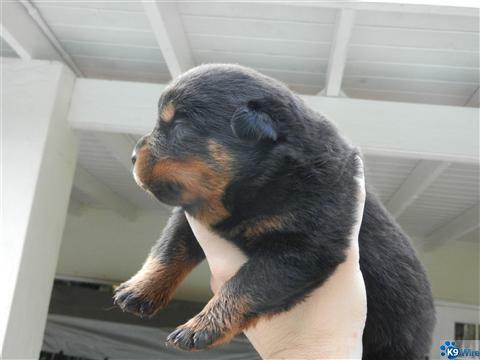 Both parents are imported, this was an exciting litter. 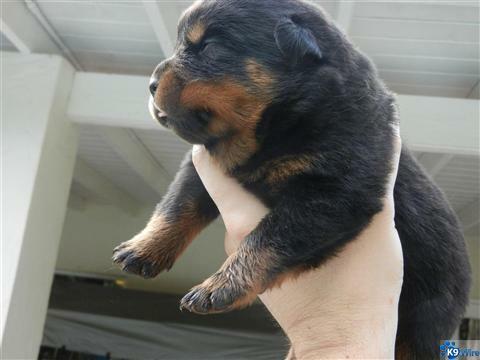 Sire's father is Astor Junipera who won the 2010 IFR World Championship. 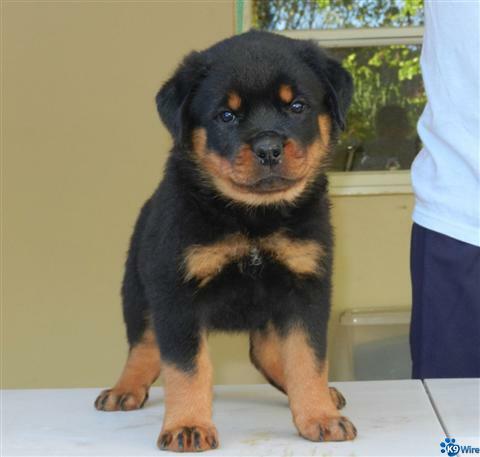 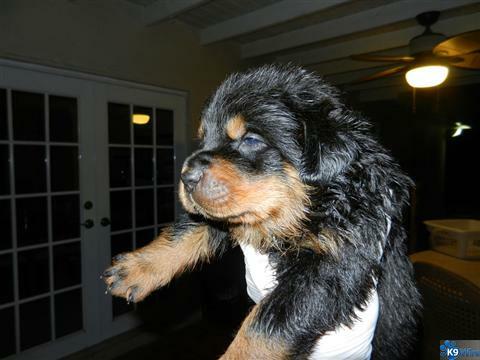 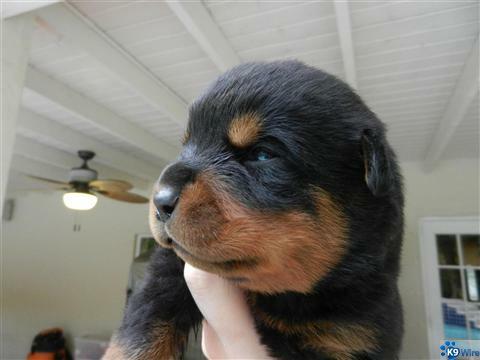 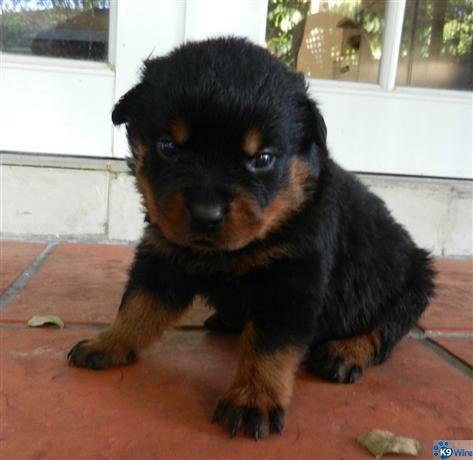 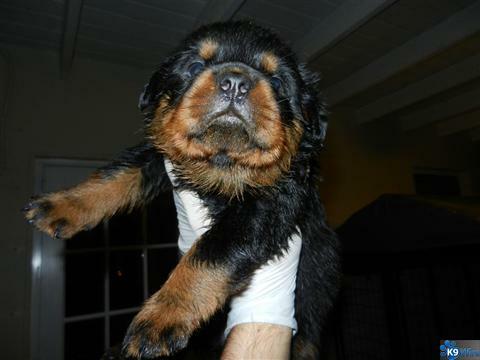 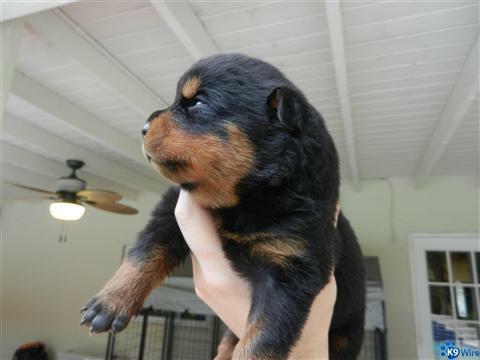 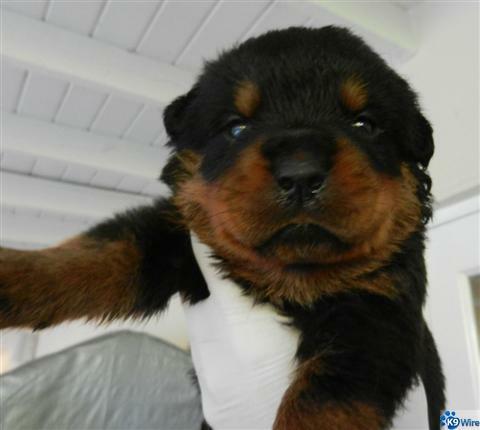 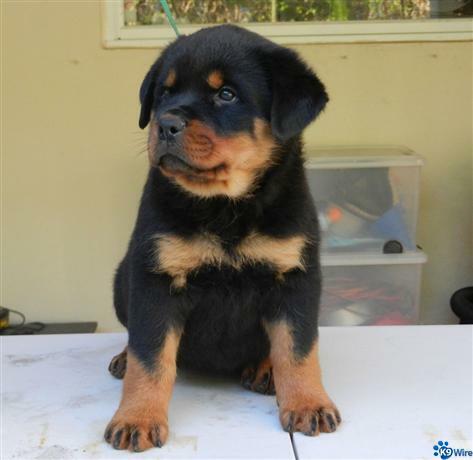 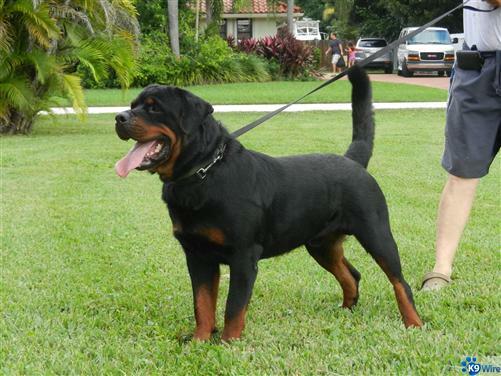 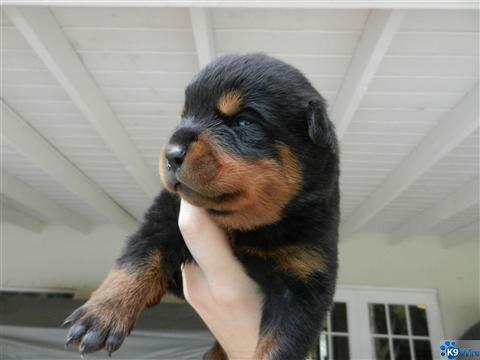 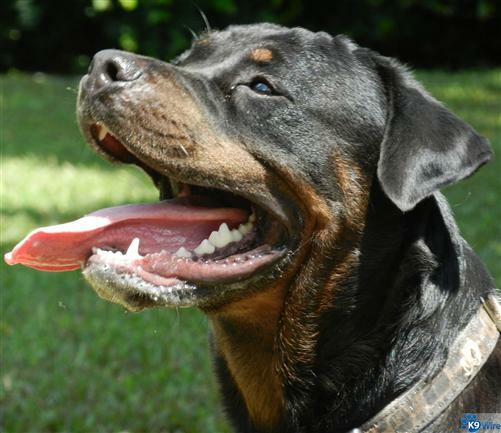 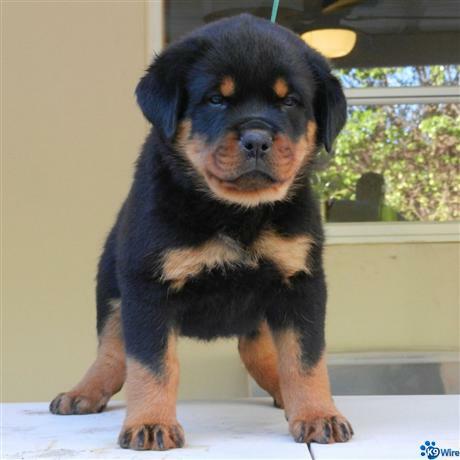 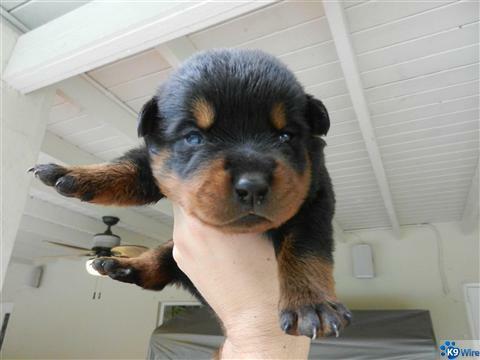 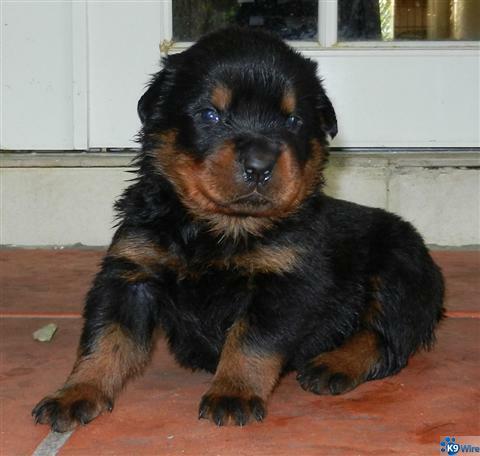 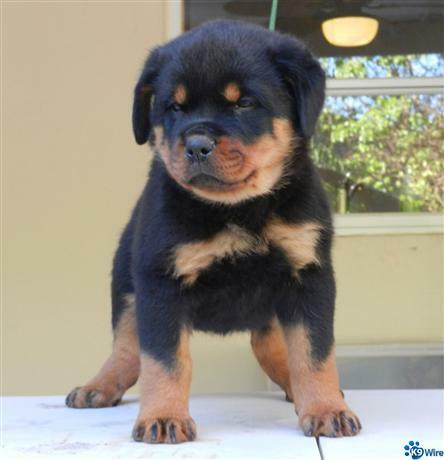 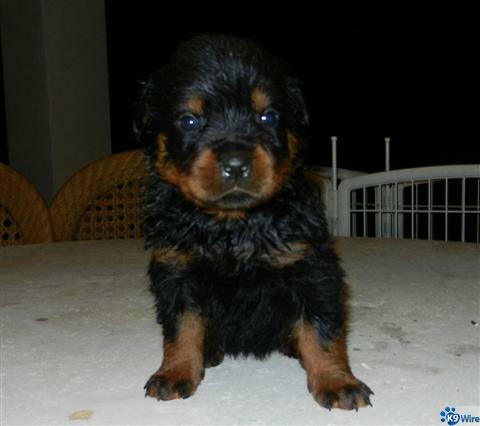 Dam's father is Beni Elez Rott who has an impressive structure and is an international champion. 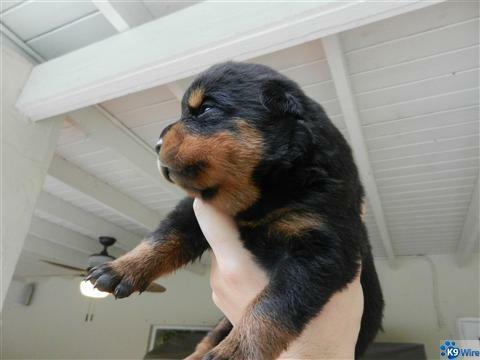 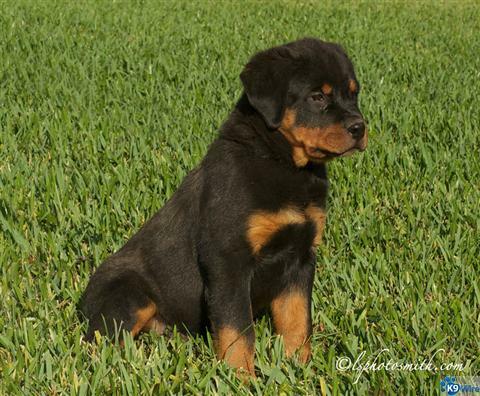 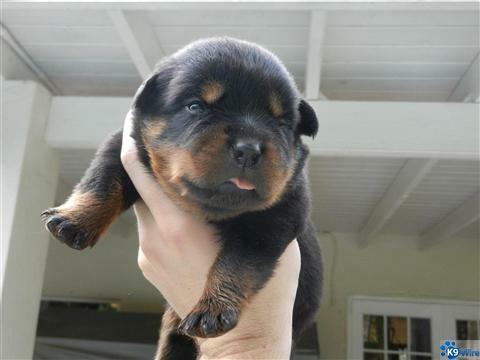 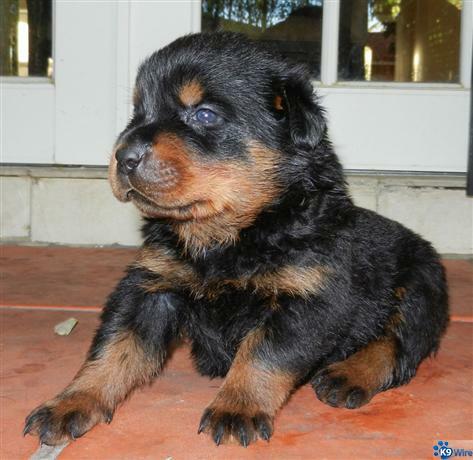 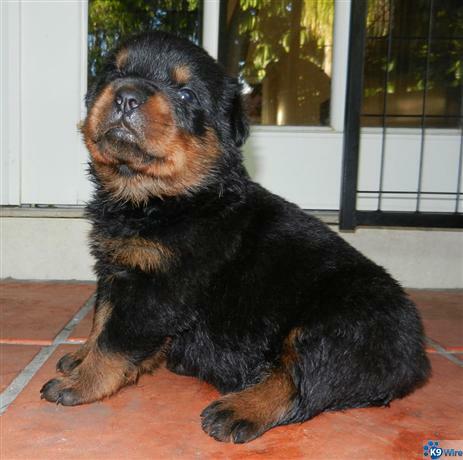 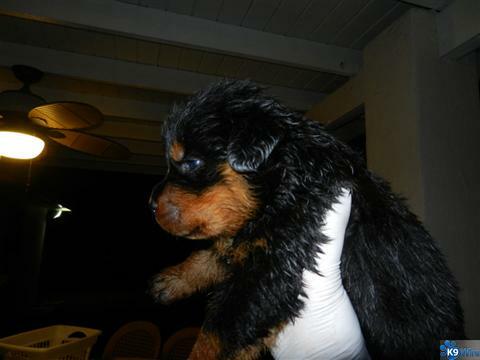 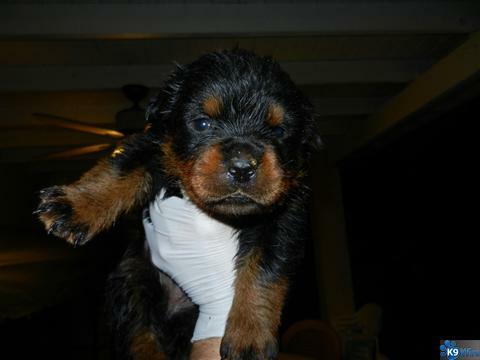 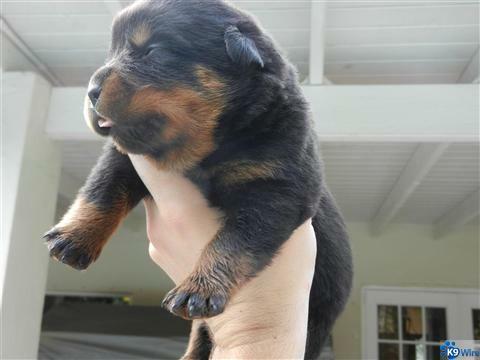 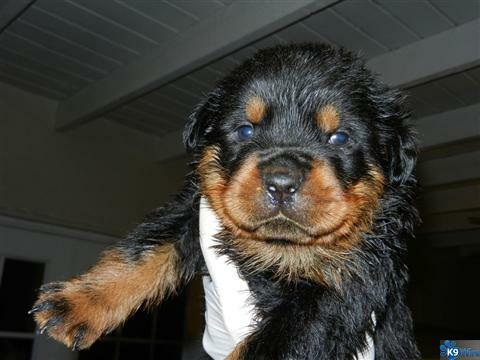 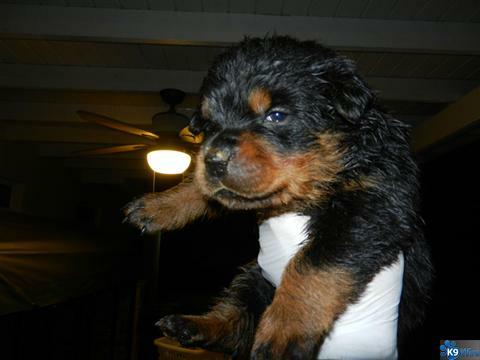 This breeding is line bred on one of the most famous german rottweiler, International Champion Balou Silberblick.